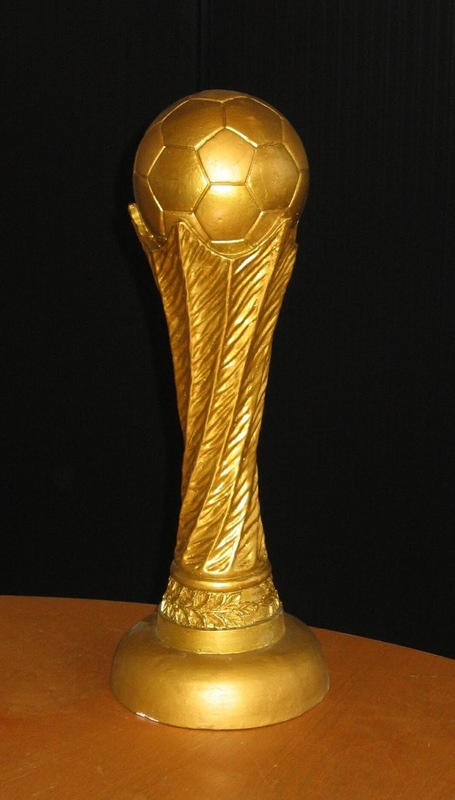 Every time a bid for hosting the World Cup arises it is a big deal. Not just because the country who wins can then leave their mark in sports history but because it offers the host country a massive growth that boosts their economy for years after. And given their recent economic troubles it is no wonder why Brazil is excited for the influx of tourists in 2014 for the World Cup. Last year Brazil saw a slow economic growth rate of just under one percent which is now being improved. Even now the growth has begun. Jobs are prevalent as the country has set out to build the stadiums necessary for the event. Twelve stadiums are being built at the hands of hundreds of workers. Nearby restaurants are watching their profits increase as workers on these construction sites need food. City development has also been improved and the jobs that are here now will only increase as the event approaches. More people will be required to manage transportation and security as well as staff restaurants and surrounding hotels. The local tourist spots are sure to increase in demand and profitability. Brazil is finally getting a chance to tap into all of its tourism potential. Of course this event is stimulating future development in an effort to hold on to the tourism image that Brazil is creating. The number of hotels in Brazil is slated to triple over the course of the next ten years. Foreign investors are ready and willing to purchase stock from the few companies working on World Cup development which are publically owned. Construction companies have already invested millions and the share value of suppliers for concrete and scaffolding has tripled in a matter of weeks. These stadiums will be put to good use after the 2014 event as they can be used for congresses and other shows—offering a heightened national prestige for Brazil. The country is improving its transportation to meet the impending needs of the World Cup. It is also improving roads—historically a problem for Brazil—alongside railways and airports and ports. This has increased jobs and helped to improve the capitals otherwise low employment rate. Besides money, another positive impact that may occur is the changes in security polices for the cities and surrounding area. Brazil will no doubt increase effort to make the streets safer for this event and those practices will last even after the spotlight is gone, which in turns will make the cities impacted by the World Cup safer in the long run. The events of the World Cup can lead to more contracts in Brazil. Businesses want to invest in entertainment. They want to invest in new stadiums. Now international companies are anxious to invest in Brazil because of the name the country has made with the World Cup. More people will earn more money which will be saved and spent long after the last game is played for this world sport. Then there is the lasting effect of policies put into place to make Brazil more tourist friendly and safer for everyone. About the author: Noc enjoy sports travel and often uses Travel Advantage Network for accommodations.